Integrate your org with automation tools, real-time intelligence features, digital campaigns to witness a whole new world of marketing ease. What Makes the Marketing Cloud a Real Super Hero for the Companies? Power up your marketing with information from the world's biggest premium information biological ecosystem. Envision, track, and oversee real-time customer encounters — driving significant commitment at the correct minute, simply the manner your target audience prefers. Integrating customer data from multiple sources for gaining an in-depth understanding of customer behaviour and characteristics. Customize all your mobile communications including SMS, push notifications, and group messaging too. Catch and actuate information from any source on a unified platform. Efficiently sort out and send messages to the clients in view of client information. Assemble a solitary, extensive perspective of every buyer to control 1-to-1 journeys. Incorporate each touchpoint and experience with your brand across publicizing, showcasing, trade, deals, benefit, and applications. Use pre-manufactured formats, streamlined messaging streams, and versatile applications to effectively make and execute cross-channel campaigns. Utilize one stage to draw in the two organizations and purchasers alike. Find new sections, distinguish the likeliest buyers to lure in, and control prescient proposals — all consequently. Use the advanced web marketing tools that allow marketers to seamlessly track each and every action of their customers including email, mobile, social, and the web. 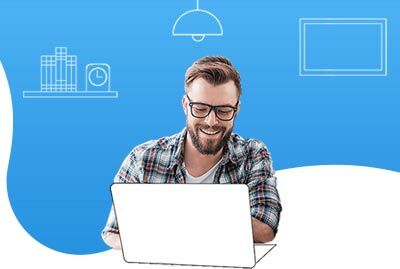 When you get all the services related to Salesforce Service cloud integration under one roof, you leave no scope for any discrepancies as everything is covered for you. From basic email marketing to predictive decision making, our marketing cloud services provides a comprehensive solution for your business requirements. You can create an email easily using drag and drop content tools tailored for personalization and pre-defined event triggers etc, thereby automating the important messages across the customer lifecycle. Email campaigns can be further optimized with tabs for real-time tracking and graphical reporting. You can engage with customers individually after listening and analyzing what they are discussing about your brand and its products. You can also monitor the sentiment of customers, what topics are generating interest among them and thereby evaluate products and service offerings after taking into consideration the customer sentiment. This helps your business stay ahead of any potential crisis. Furthermore, the Social Studio helps you plan, implement and track social media marketing campaigns. Salesforce Marketing Cloud development services are designed to meet your varying advertising campaign requirements. You can reach customers on any device at any time with the help of identity-based advertising using social media platforms such as Facebook, Twitter, Instagram and LinkedIn etc. You can create your own digital marketing strategy and transform the advertising approach to align with the digital marketing strategy. 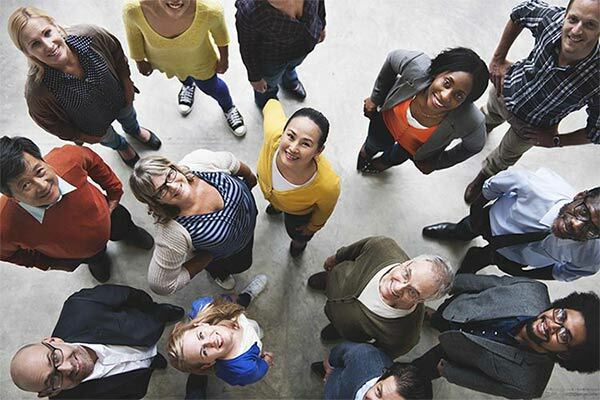 Salesforce Marketing Cloud is leading the way when it comes to mobile marketing. 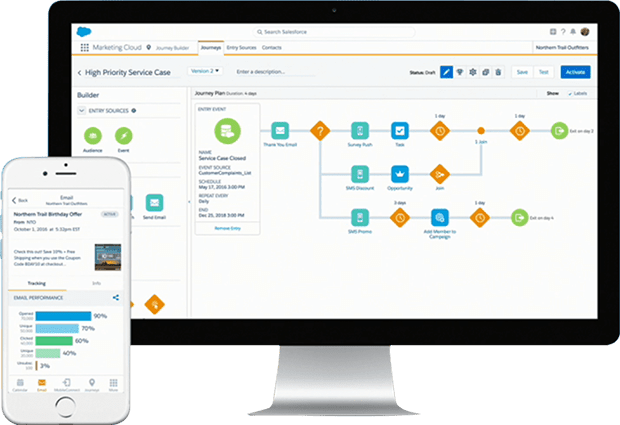 With the marketing cloud, you can send real-time alerts to your customers and transactional notifications can be done with simple Salesforce customization services. 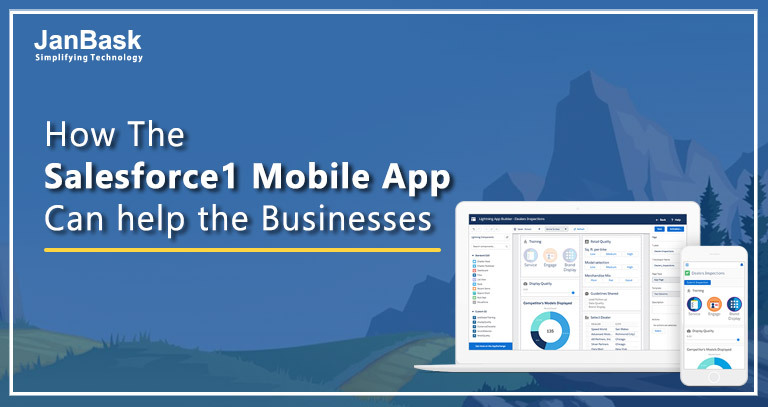 We help you create any kind of mobile messages to meet the specific requirements of your customers with the help of ready to use SMS and MMS templates along with a drag-and-drop interface. Customer preferences can have a significant impact in creating lead conversions for your business. The search, click, purchase or opening of the web pages can give a valuable insight into the preferences of each individual customer. 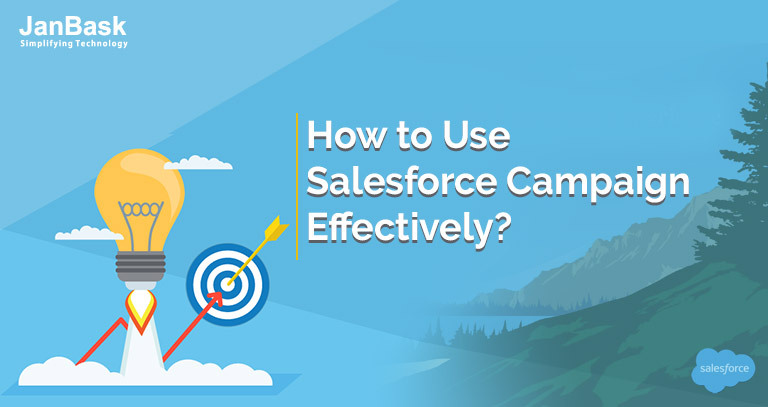 Understanding the customer preferences can optimize the interaction by providing the best deal that suits their preferences and thereby enhance your sales prospects with Salesforce CRM implementation. Customer Data Platform provides state-of-the-art tools for implementing sound and automated decisions. You can find out how effective is your digital marketing campaign and accumulate data about customer interaction and preferences using real-time analytics and actionable insights in Customer data platform. With a single Salesforce app customization for all cross-channel content, a consistent consumer experience is assured with Marketing Cloud.